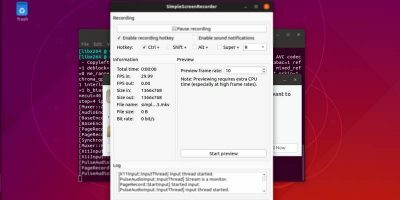 Canonical, Ubuntu’s parent company, is dumping the Unity interface for upcoming releases in favor of the GNOME desktop environment. This has the Ubuntu community divided, to say the least. Some people really like Unity and don’t want to see it go. 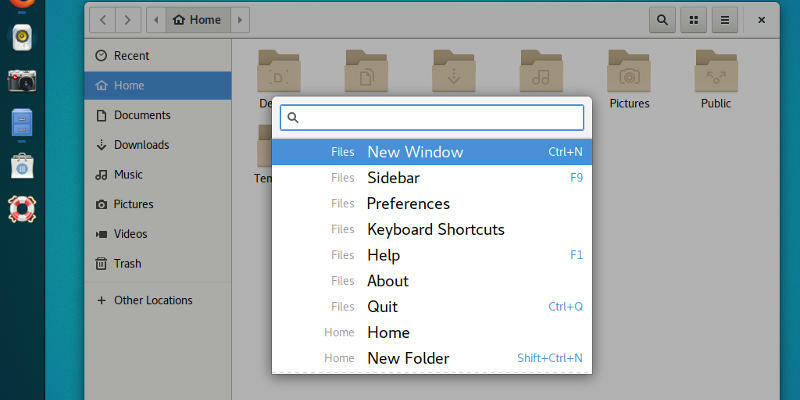 Others would prefer GNOME and have probably been waiting for it to come back as the default. If you fall into the first group, don’t worry. There ware ways to make GNOME, and other desktop environments, look and feel like Unity. Before you go any further, you might want to consider KDE. 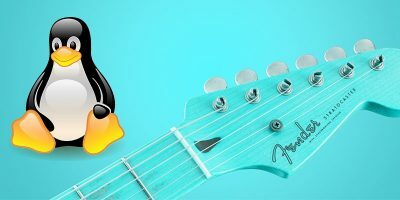 Yes, this article is about Unity and GNOME, but KDE can be customized very easily, and you can make it look like Unity without a whole lot of effort of extras. 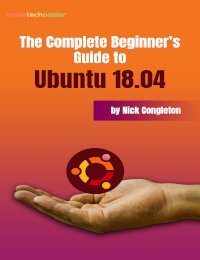 That said, if you plan on downloading the default Ubuntu releases, you’re stuck with GNOME, so keep on reading. 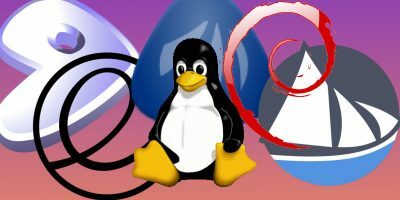 There are some packages that you’re going to need to pick up from the Ubuntu repositories before you start customizing GNOME. Install them all with apt now so you can focus on putting everything together later on. Once they’re done, you’re ready to start rearranging GNOME to look like Unity. Plotinus provides what it calls a “searchable command palate” for GTK3 applications. The functionality actually behaves a lot like Unity’s HUD. 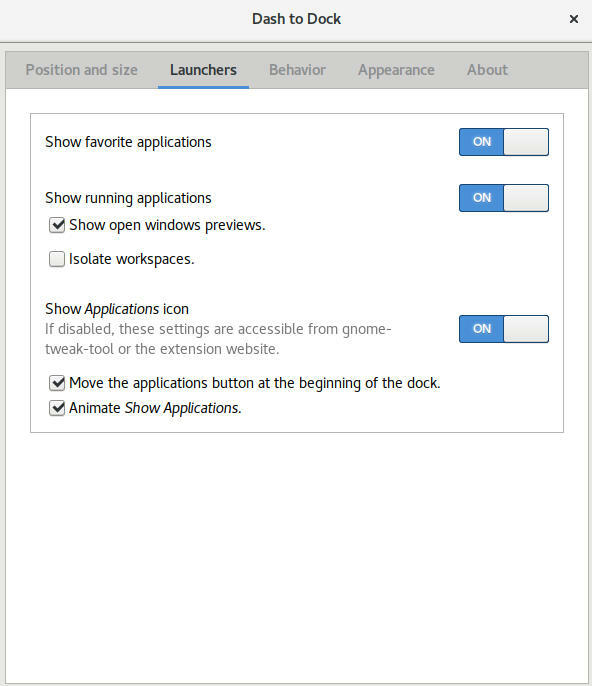 Since GNOME is based on GTK3, Plotinus will bring Unity-like behavior to most of your applications. 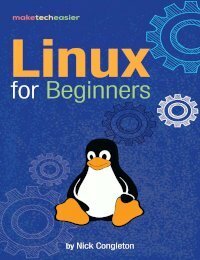 Unfortunately, Plotinus isn’t available in Ubuntu’s repositories, but it’s really easy to build from its source. Open a terminal. You’ll clone Plotinus from its Git repository and build it. Now, change into that directory and create a build directory. Change into that directory, too, and build Plotinus. It won’t take long at all to compile. When it’s done, use sudo to install it. There’s one last step. You need to tell GNOME where to find the Plotinus library that you built. There is a file called “/etc/environment,” and you need to add the following line in there. 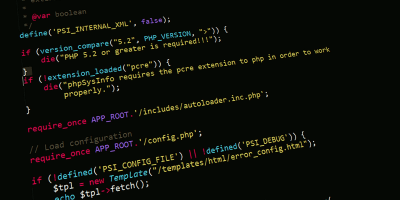 You’ll need sudo to write the file. Make sure to replace “username” with your actual username. 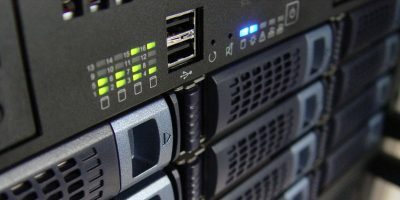 In order for the changes to take effect, you need to restart your computer or GDM. You can do either now or after everything is finished. Most of the visual changes that you can make to GNOME come from extensions. 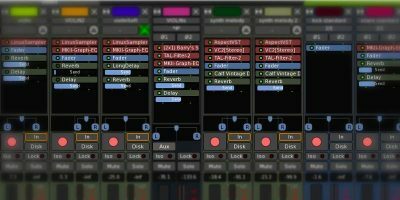 All of these extensions are super easy to install and use. Actually, you can install them all from your web browser. Head to the GNOME extension website. At the top of the page you’ll see a big blue box. There will be a link in that box asking you to install the browser extension. Click it and follow the instructions to install it. 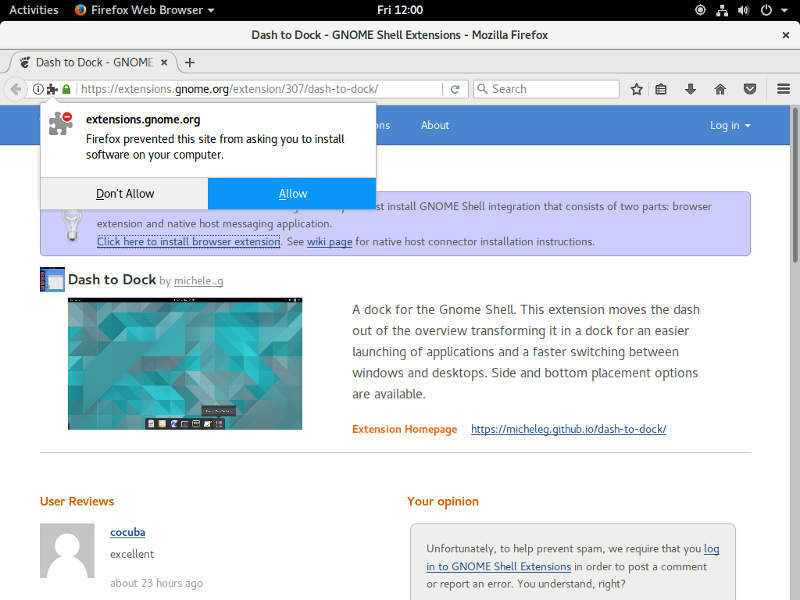 That extension allows you to use your browser and the extensions site to manage your GNOME extensions. To install every one of these extensions, flip the switch on the right side of the extension’s web page. The first extension that you’re going to need is Dash to Dock. 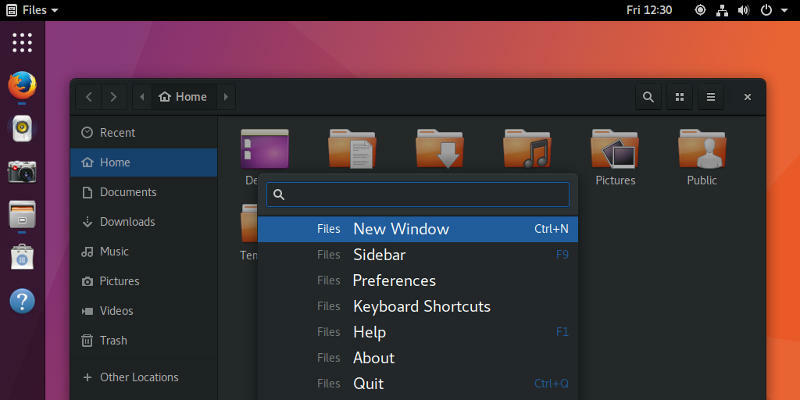 It takes the “favorites” tab from the GNOME dash and turns it into a permanent dock on your desktop. Once you have the extension installed, you’ll immediately notice the dock on your desktop. It’s a good start, but it isn’t perfect. 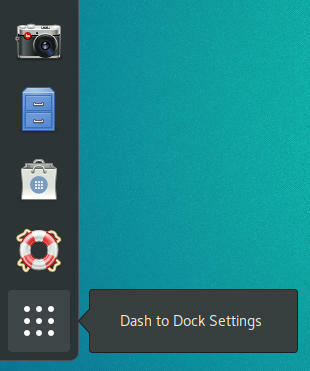 Right-click on the application launcher button to open the Dash to Dock Settings. At the bottom check both boxes to extend the dock to the full height of the screen and stop the icons from shrinking. 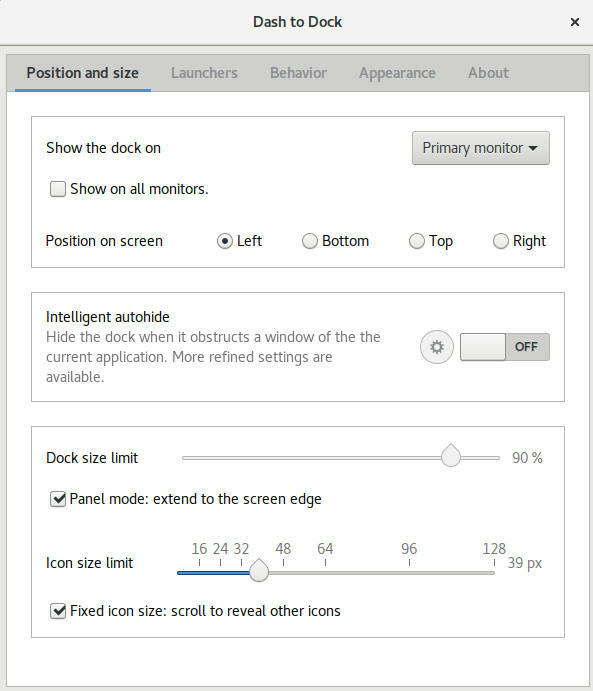 Use the slider to set the icon size between 32 and 48. Adjust it to what looks best for you on your screen. Move on to the “Launchers” tab. Flip all three switches to “On.” The other most important item to check is the box that moves the applications button to the top. Check that. Finally, head to the “Appearance” tab. You need to flip the switches that shrink the dash and enable window counter indicators. Those two emulate Unity’s behavior. The rest are a matter of preference. This next extension is very simple. It removes the “Activities” button in the top-left of the screen. It isn’t there in Unity, so you don’t want it here either. The Better Volume extension doesn’t change the way GNOME looks, but it does make the volume controls function more like Unity by enabling mouse scroll controls. Hot Corners is that annoying “feature” that causes the GNOME dashboard to open when your mouse moves too far into the top corners. This extension removes that for the top left. Unity’s clock is in the top-right corner of the screen. Flippery Move Clock moves GNOME’s clock to the same position. Impatience usually isn’t a good thing, but here it speeds up GNOME’s default animations which can be pretty annoying and take too long. Shorter animations also match Unity’s behavior much more closely. The last bit of customization comes from the GNOME Tweak Tool. 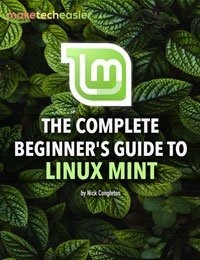 It comes installed with Ubuntu GNOME by default, so you’ll only need to open it. You might be able to find another theme that better emulates the default Unity look. 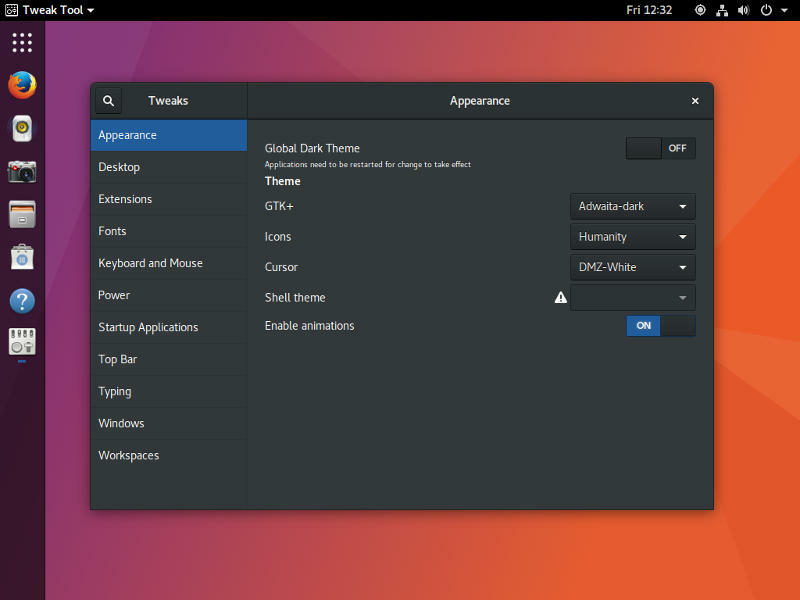 There was one called Ambiance GNOME, but as of now, it doesn’t appear to support the latest GNOME releases. If you want the default Ubuntu wallpaper, you can set that now, too. Right-click on your desktop. 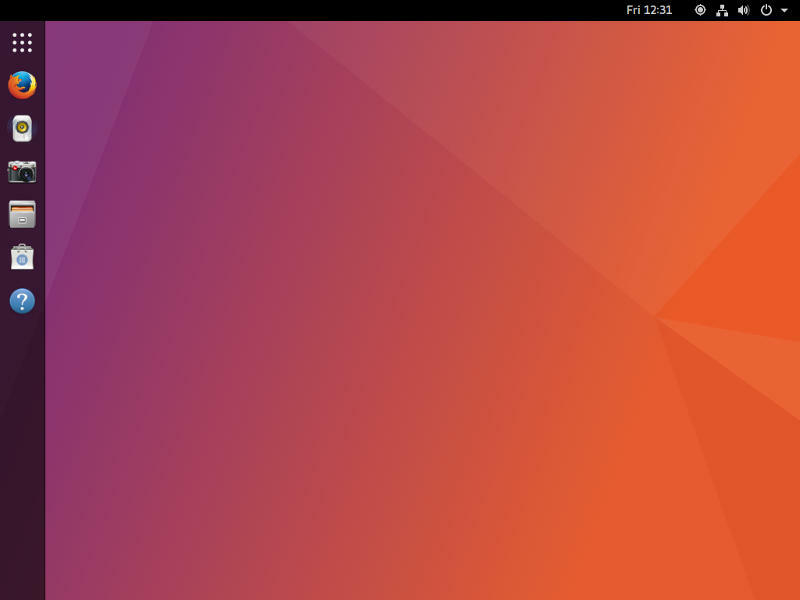 Select “Change Background…” then click on “Background” and find the default Ubuntu background. By now, your GNOME desktop looks and works a lot like Unity. It’s not exact, but it should be a much easier adjustment for Unity fans. You should remember, though, that unless someone else takes up the Unity mantle, it will disappear. Those add-ons are all developed by volunteers, so they, too, may eventually fall behind. 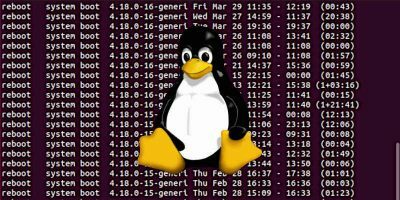 You may want to begin getting accustomed to the default GNOME desktop or explore any of the other excellent options out there for Linux. And the Earth will continue to spin on its axis and go around the Sun in 365.25 days.